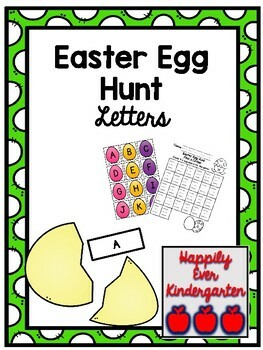 This is a fun Easter Egg Hunt Activity! 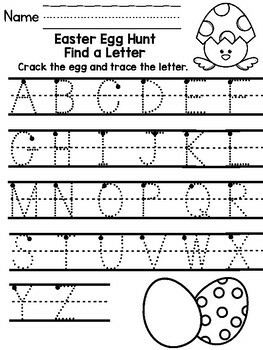 I have included 2 different versions of letters. One is black and white that can easily be copied and cut. 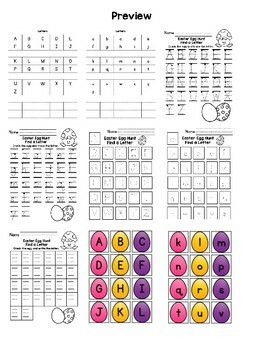 The other is a color version with letters on eggs that can be laminated. 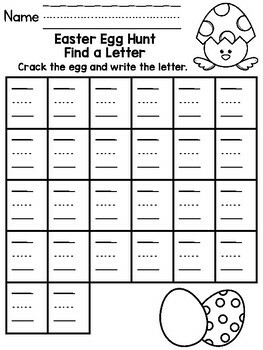 I have also included 2 different letter tracing pages and 1 blank letter writing page.